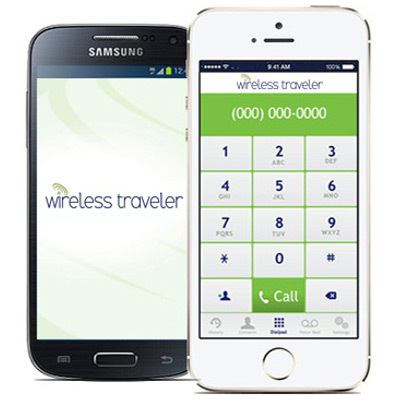 All you need to stay connected is the Wireless Traveler Pocket Wifi and the low cost calling App. Make and receive calls for pennies and access your emails, GPS and internet everywhere you go. Rent as low as $20 or buy for $119.99 (reg. $139.99). Add a low cost Data Bundle and share the hotspot with your whole family. Relax with confidence that your data is secure every time you use the pocket Wi-fi. Unlike public wifi in hotels and airports, you have your own secure password that only you and your family will share for all your Smart devices. Even better, you do not have to take out separate data plans for each Smart phone, laptop or iPad – everyone share one pocket Wifi for all your data needs.